The original pitch for the queuing panel was top have the crew from classic british film The Full Monty recreating the famous dole queue scene Unfortunately they are not particularly visually striking and so you get Mary Poppins instead. Enjoy! The Acquirers: My Kingdom for a blanket! 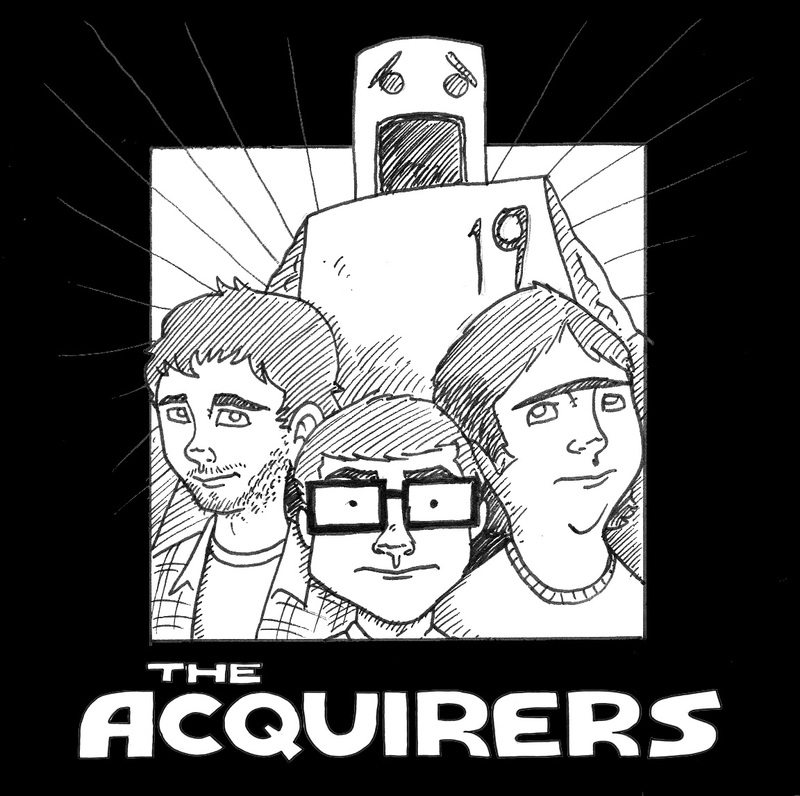 The Acquirers: New beginnings The Acquirers: Enter Trunk! The Acquirers: Too Secure?